The Mesa, Palm Springs, CA is a historic neighborhood of homes in southwest Palm Springs. With an eclectic array of architectural homes styles, set against the beautiful mountainside. The Mesa offers a unique blend of old Palm Springs and modern living. Not only is the neighborhood charming, it a nature lovers paradise. With rugged terrain, natural streams, and jagged peaks, this neighborhood has an awesome setting. 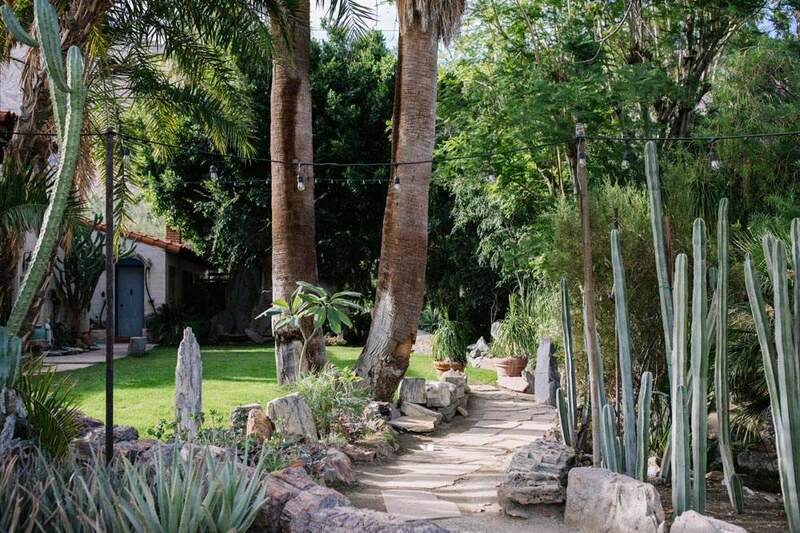 The Mesa is the perfect neighborhood for those who are inspired by hillside living. With narrow, winding streets sprinkled with beautiful architecture, The Mesa is both private and secluded. 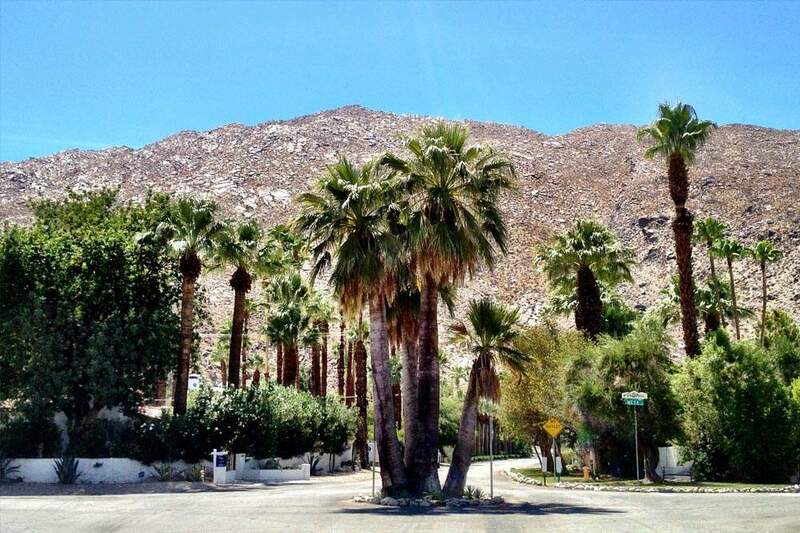 A little slice of paradise in the desert is what comes to mind when thinking about this wonderful Palm Springs neighborhood. 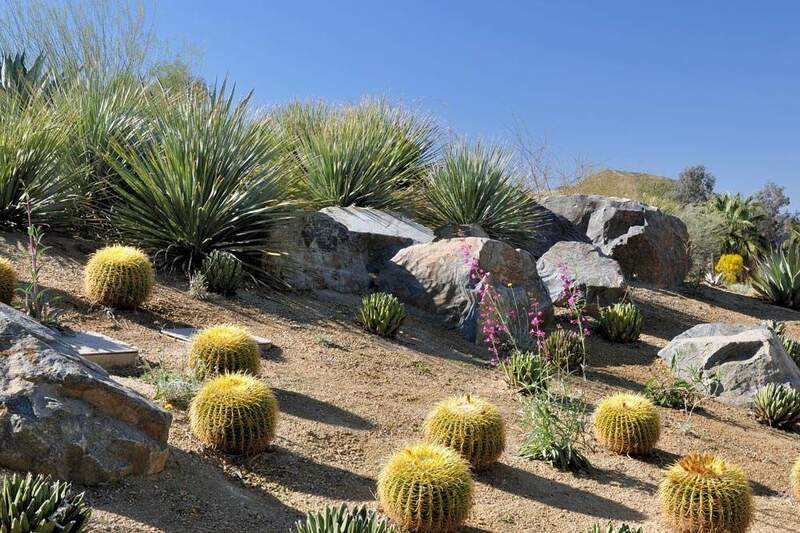 Nestled at the base of the San Jacinto Mountains just south of the village and west of where Palm Canyon Drive curves to become East Palm Canyon, The Mesa is a vibrant neighborhood. 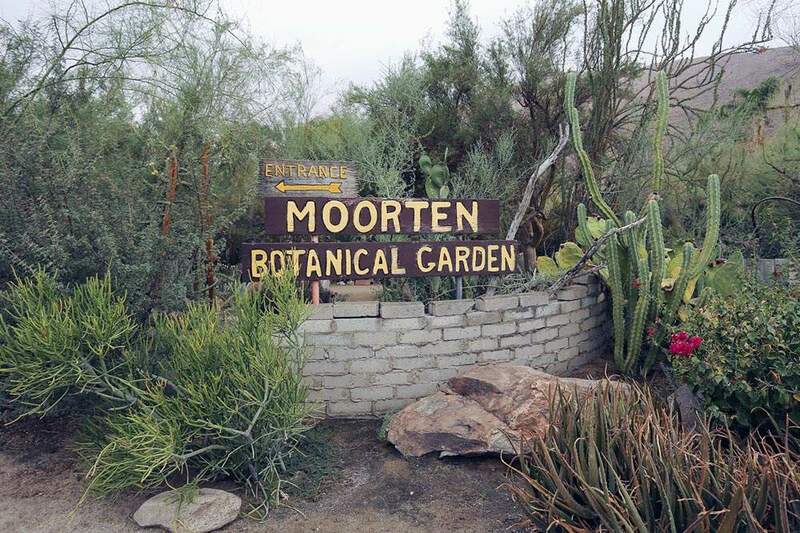 The Mesa has an interesting history; it is strictly a residential neighborhood except for being the home to Moorten Botanical Garden founded by the desert’s first horticulturist. 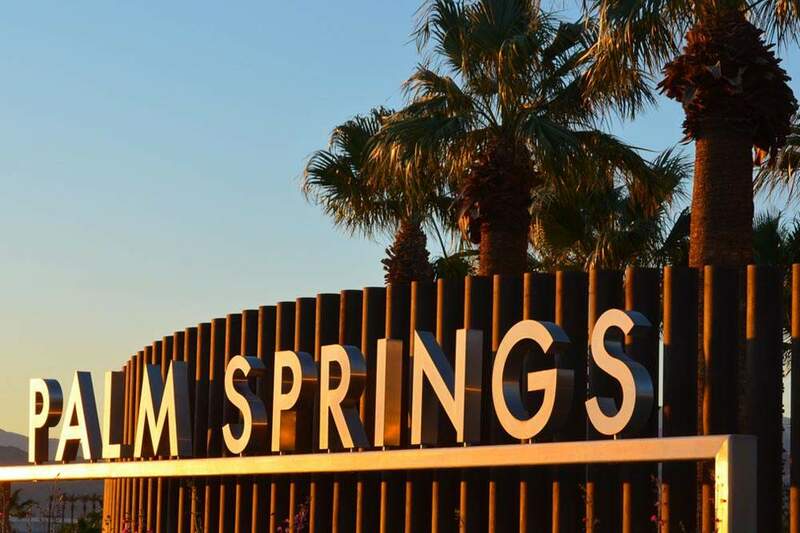 With a vision of an exclusive community in Palm Springs, and an entrance that takes you through a main gate, Edward Fulford, built this community. 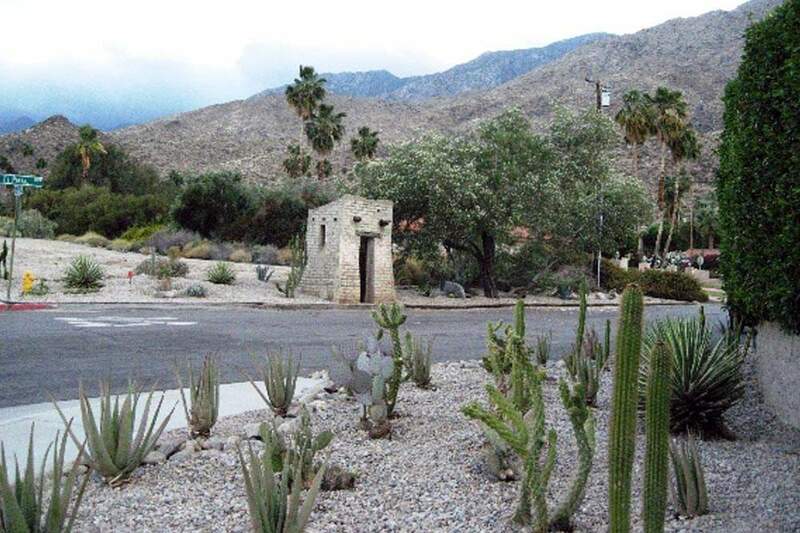 Known to many as a successful business man from Los Angeles, Edward Fulford planned for the grand entrance which still stands today near the corner of El Portal and South Palm Canyon Drive. The Mesa is home to residents both full and part-time whose occupations and backgrounds vary as much as the many majestic, jagged edges of the San Jacinto Mountains. From Mid-Century to Contemporary and Spanish to Ranch, homes in this area offer a very diverse mixture of styles to choose from. The Mesa is definitively eclectic. 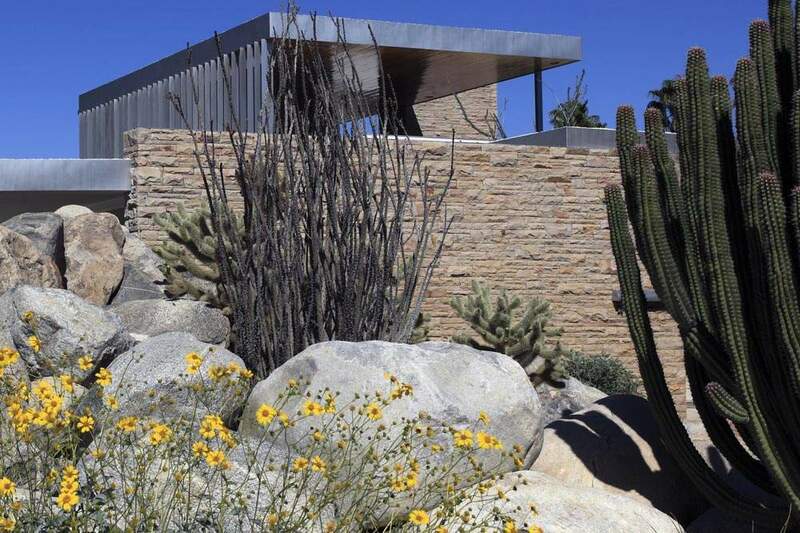 As in much of Palm Springs, it has a variety of examples of architectural styles. Examples of Spanish-style and adobe to Mid-Century modern to contemporary. California Ranch and mid-century modern architectural styles also dot The Mesa. Such as the Donald Wexler butterfly-style homes on Lilliana and the simple yet stunning! 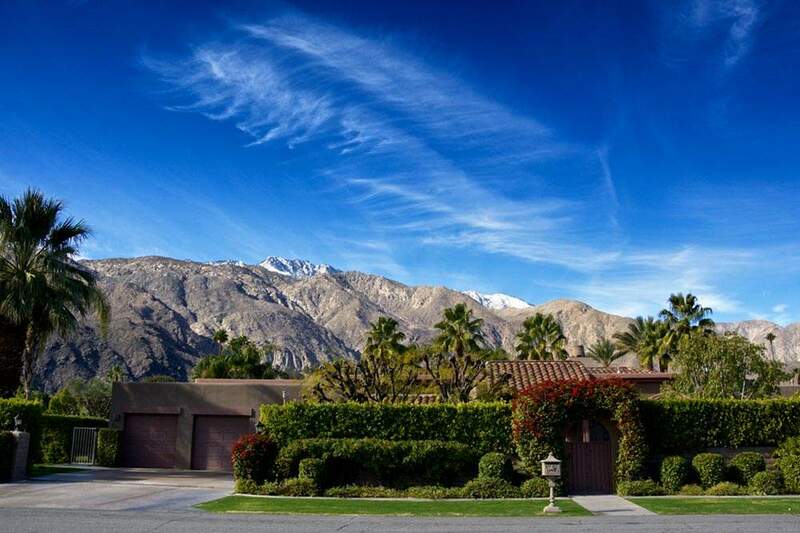 Known for it’s unique blend of homes, this Palm Springs neighborhood offers architecture enthusiasts much to see and admire. If you are looking for a place with friendly residents and love nature and shopping, this neighborhood is for you. For those looking to move to this area we offer you the most up-to-date listings available. Below you can browse all Real Estate listings to find homes for sale. To begin your search, simply hoover over map listings, or simply click on one of the real estate listings below to see photos, information, walk score, and features, and more. And, when you are ready to see a home, call us (760) 250-1977. We look forward to helping you find the home of your dreams!